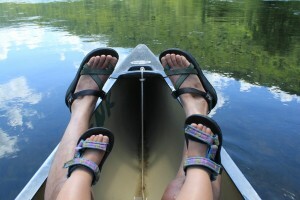 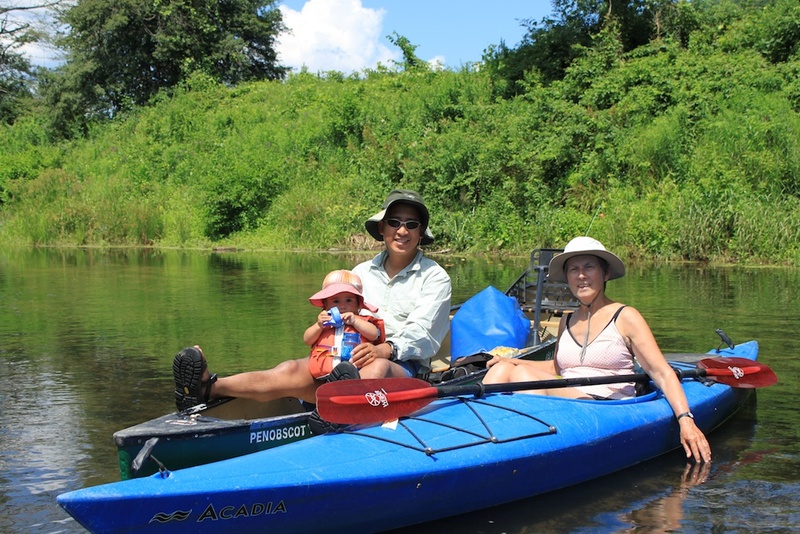 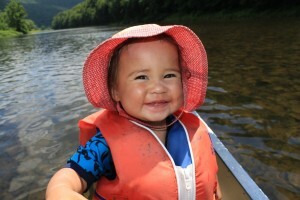 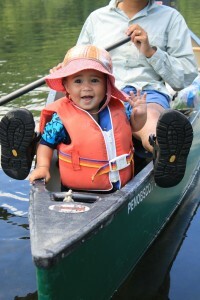 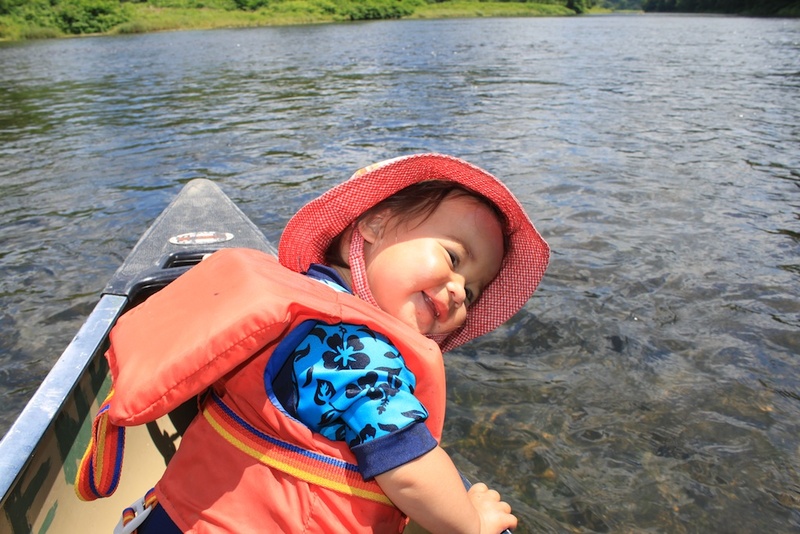 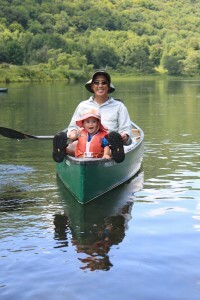 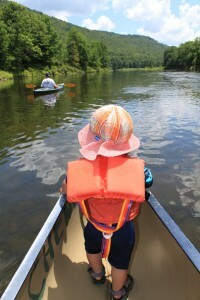 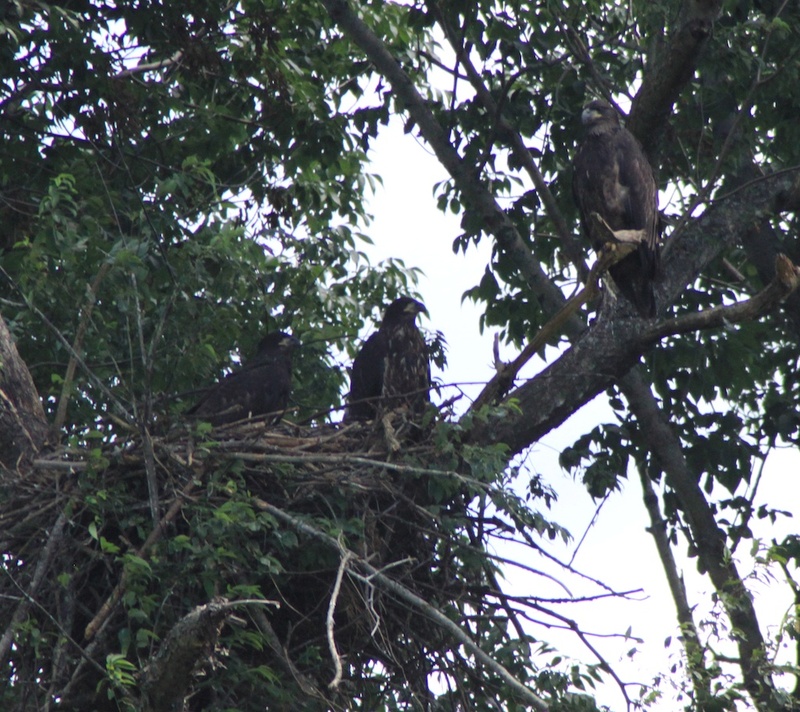 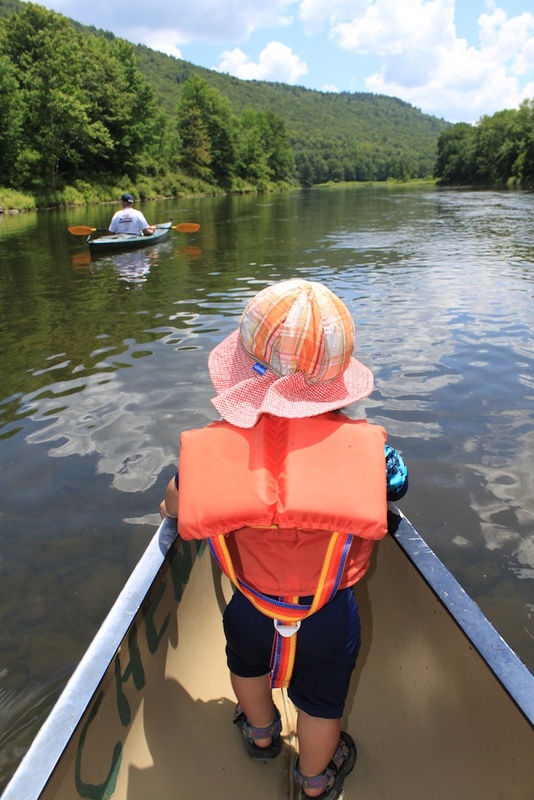 Yesterday we took a great trip down the Delaware…and Sabine’s first! As always, the views were amazing, wildlife was seen, and fun was had. Couldn’t have been a better day!